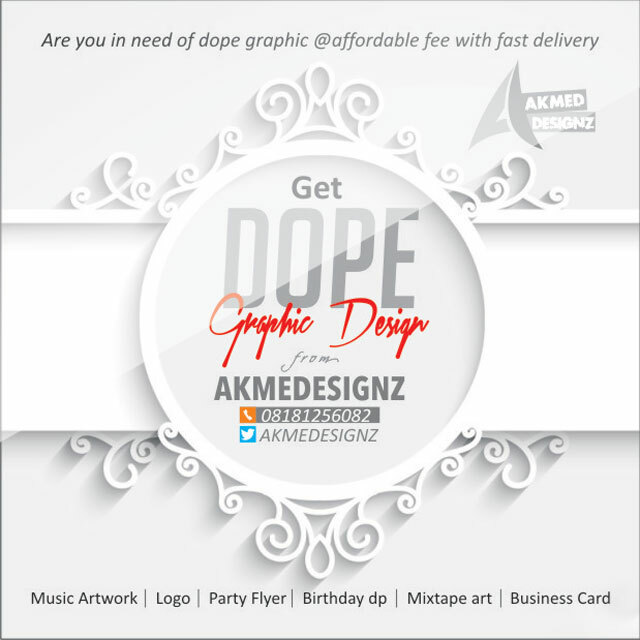 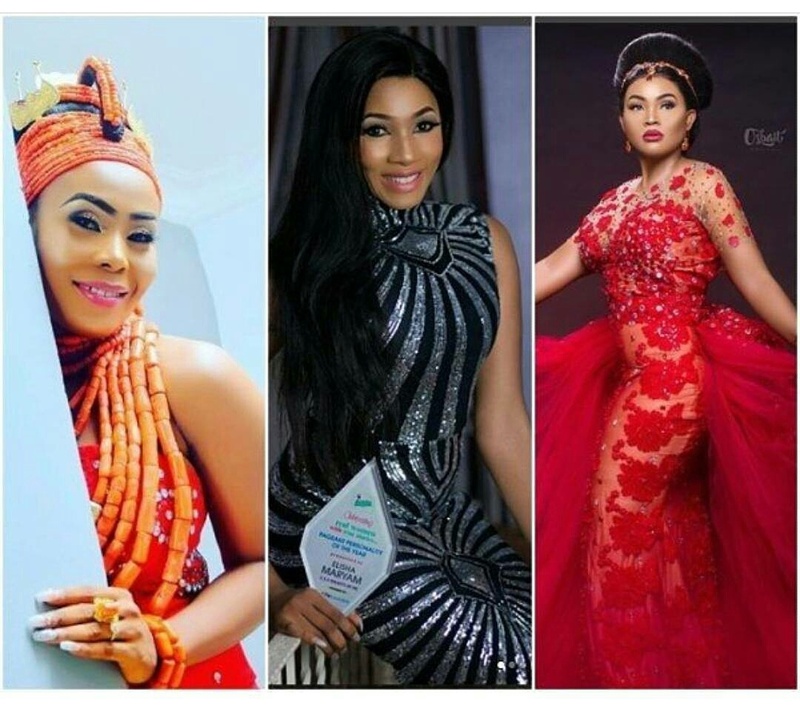 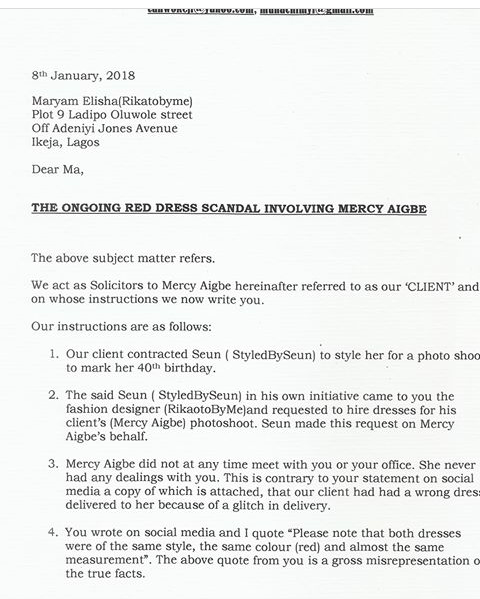 The wedding dress saga that started the year for actress Mercy Aigbe, has taken a whole new dimension as the actress is threatening to sue both the bride, whose dress was given to Mercy for her 40th birthday shoot and, the designer of the dress. 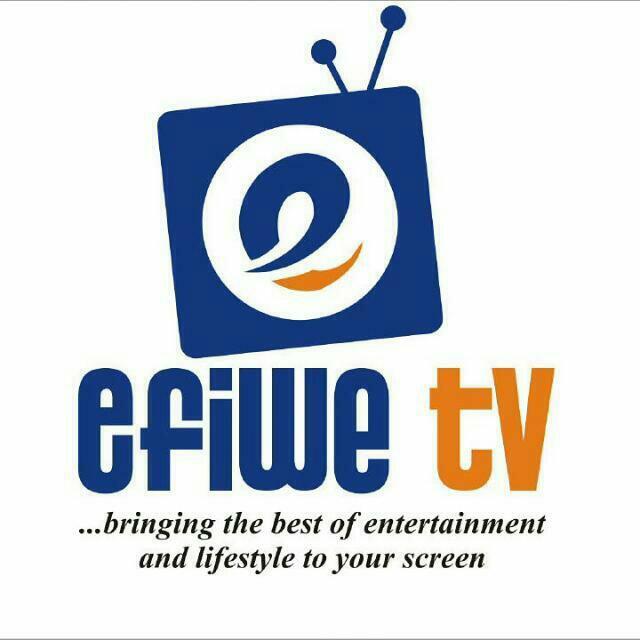 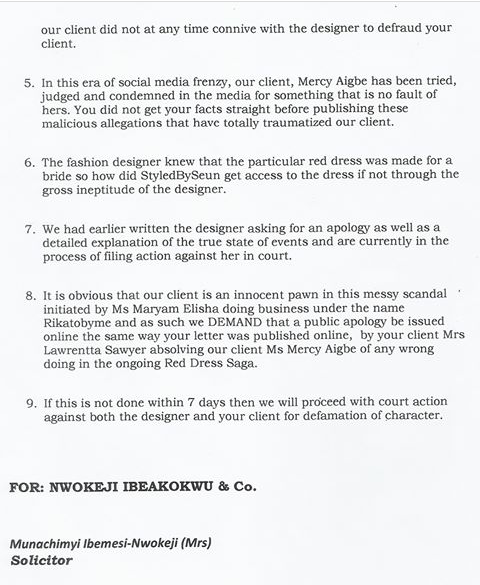 Having served @Rikaotobyme a letter tru my lawyer on Jan 8 to issue an official statement on the above subject matter with clear indications that I have never met her before or transacted business with her which she failed to do, I have instructed my lawyer to go ahead and seek redress. 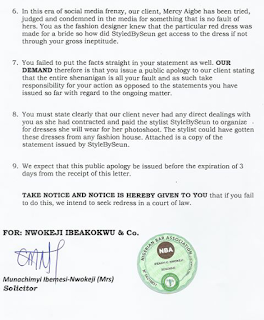 For the bride @rettypety, in as much as I sympathize with her, I take exception to her accusing me falsely and trying to cast aspersions on my person. 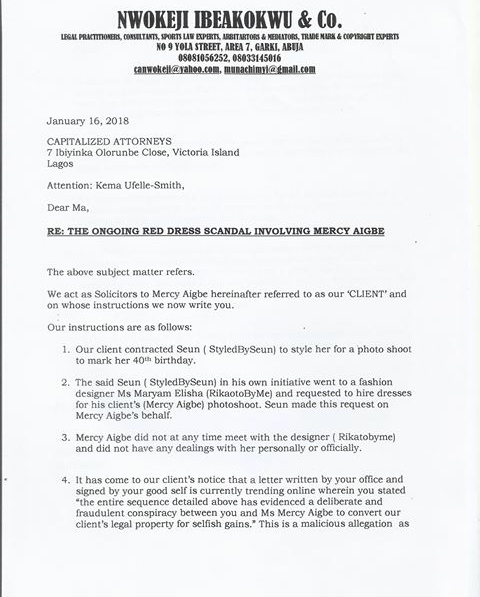 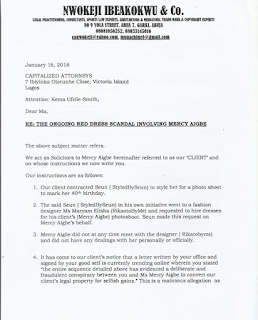 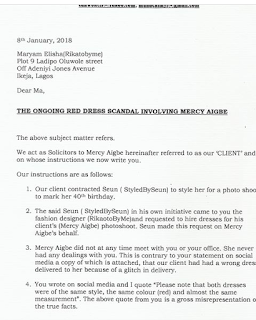 I have given the bride tru her lawyers 7 days to retract the statement that read thus; ‘the sequence detailed above has evidenced a deliberate and fraudulent conspiracy between the designer and Ms Mercy Aigbe to convert our client’s legal property for selfish gains’. 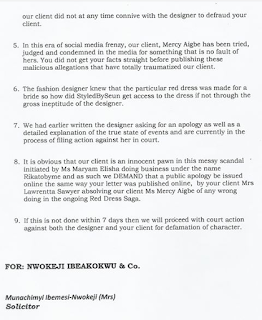 This is a malicious allegation. 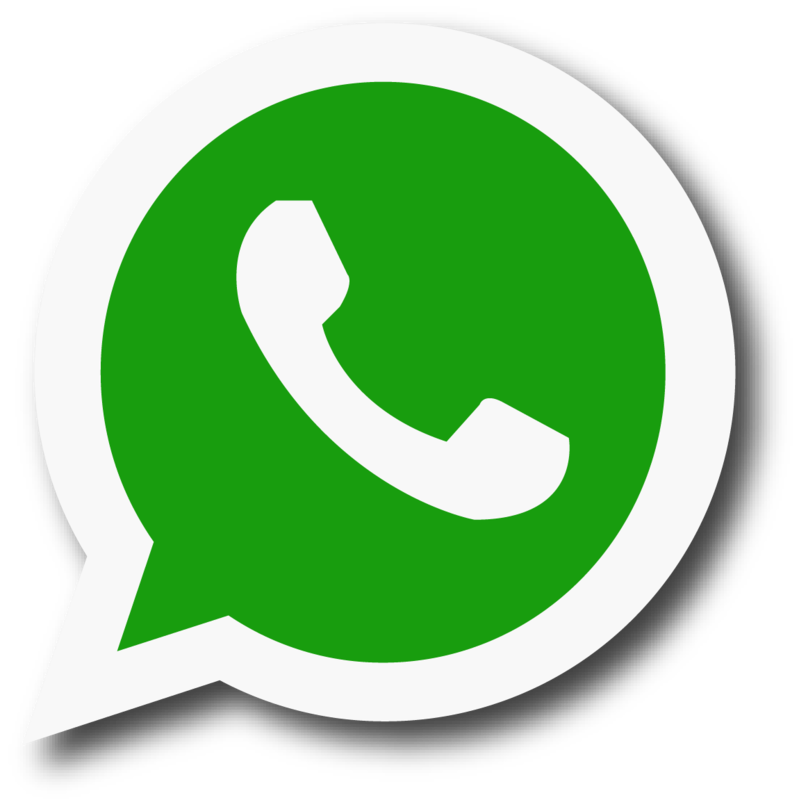 Whao, where is the legal property I want to convert. 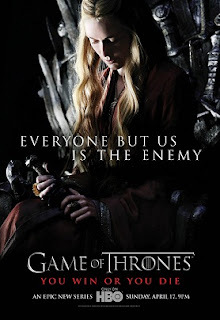 What a statement. 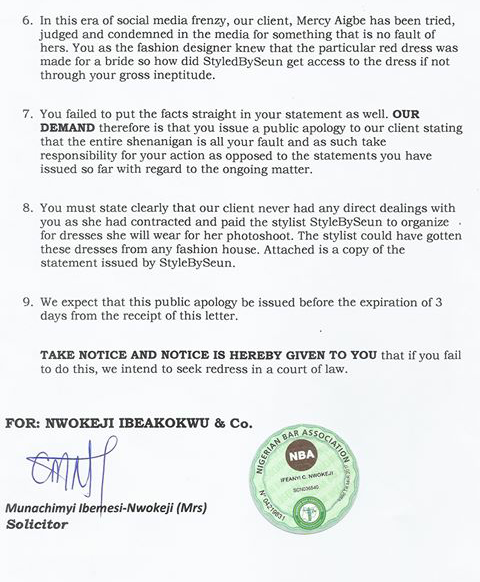 I hereby demand a retraction and public apology, failure to do so I will have no option than to seek redress in the law court by suing her ( the bride) and the designer for false accusation and trying to defame my person…….😇😇😇."